Alco Exteriors Are Roofers That can help you! Did you know the U.S. Department of Energy has stated that over 70% of all homes in the United States have roofs that are improperly ventilated? 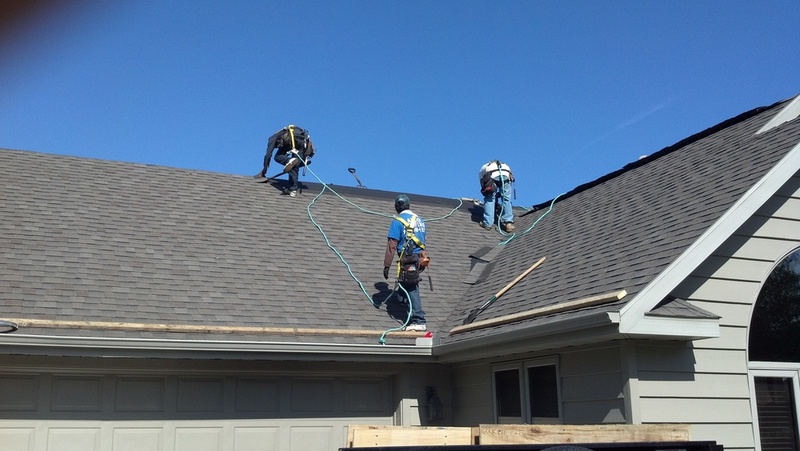 Alco Exteriors is not "just" a roofing company. Alco will give you a full analysis of your entire roofing system, which includes your attic ventilation function and the current R value of your home's insulation. Addressing these potential roof problems will save you thousands of dollars over the life of your roof. Not only will a properly vented and insulated roof and attic help prolong the life of your mechanical systems (air conditioning and furnace units), but with energy prices only going up year after year, doesn't it make sense to insure your home is as efficient as possible? Does it hold up amid natural calamities, for example, rapidly spreading fires or tropical storms? Is it too overwhelming for the current rooftop encircling? Does the rooftop have enough incline? Will the look supplement the style of the house? Is the type of material permitted by local construction regulations? Lastly, how much does it cost? Asphalt shingles are the most well-known sort of material for homes, including more than 80% of the residential roofing market. In today's fast moving and competitive roofing market, a person can choose various options, but asphalt shingles are still one of the most widely used roofing types. It may not be long-lasting or a durable one as other roof types, but it does provide enough protection and eye-pleasing looks for homes at affordable prices. Asphalt shingles have been a common choice for quite a long while because of their affordable price and moderately straightforward installation. It includes a paper or fiberglass mat covered with asphalt. At Alco Exteriors, we help you choose the best roof type for your house after observing the environment and many other factors. There are two guarantees to consider when considering roofing for your home. The manufacturers guarantee covers defects in the roofing material. A different guarantee might be issued by the roofing contractor to handle issues emerging from installation of the roof. It is important to review the guarantee closely to see what is covered. A few guarantees are not transferable when you sell your home while others are constrained to the expense of materials or are changed after a certain time period. Your rooftop is your home's single most essential protection with regards to shielding it from the elements, so it ensures it's done right. You can trust Alco Exteriors to help you protect the life of your home's roofing and mechanical systems. Contact Alco Exteriors today for your free roofing estimate. 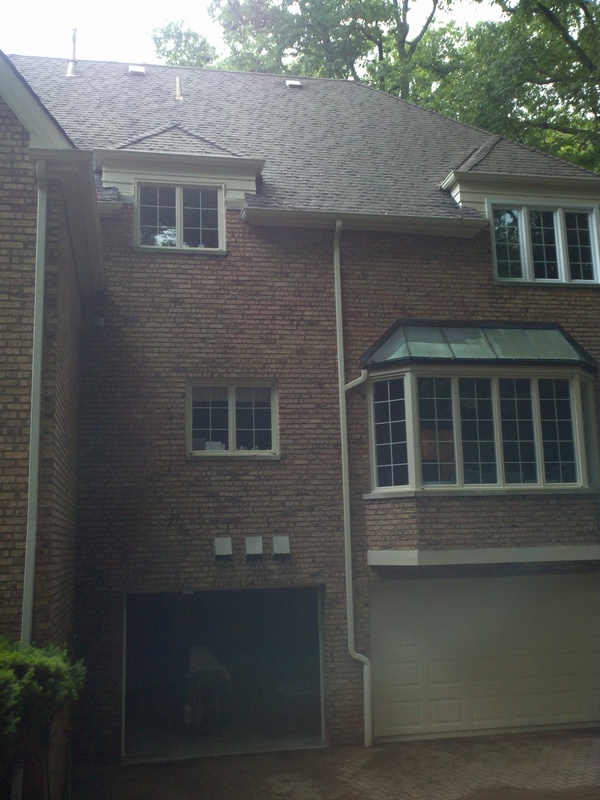 Alco Exteriors is proud to install roofing for customers in the Northwest Indiana counties of Porter County, Lake County and LaPorte County, including Crown Point, Hobart, Cedar Lake, Dyer, Highland, Merrillville, Schererville, Portage, Valparaiso, Chesterton, LaPorte and Michigan City.